As culture attempts to redefine gender roles, the christian woman is left asking the question, "what does the bible say about my role... in the home, at church and in my community? How do I live it out?" Regardless of our diversities, the majority of Christian women I surveyed say they lack the proper training, biblically and practically, to be confident in their role as a woman of God. So where does one go to gain biblical wisdom and learn the necessary skills for managing the home? God began to solidify and unveil the vision beginning to end. It was to be versatile, a study that would minister to all women, regardless of their age or marital status. 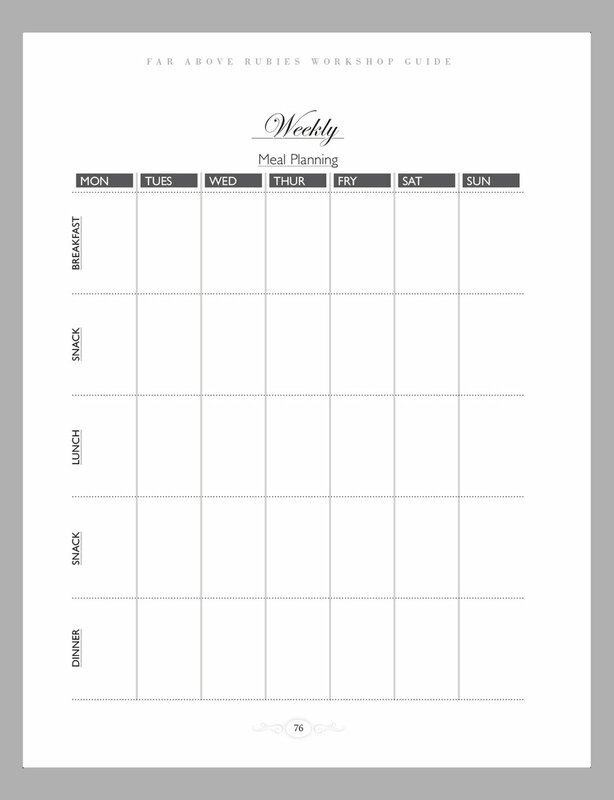 A program that would be used by individuals, a few ladies in a home, small groups, or a large group in a church setting. to get an in-depth look at each part of the program. a personal growth bible study unveiling the characteristic of virtue. 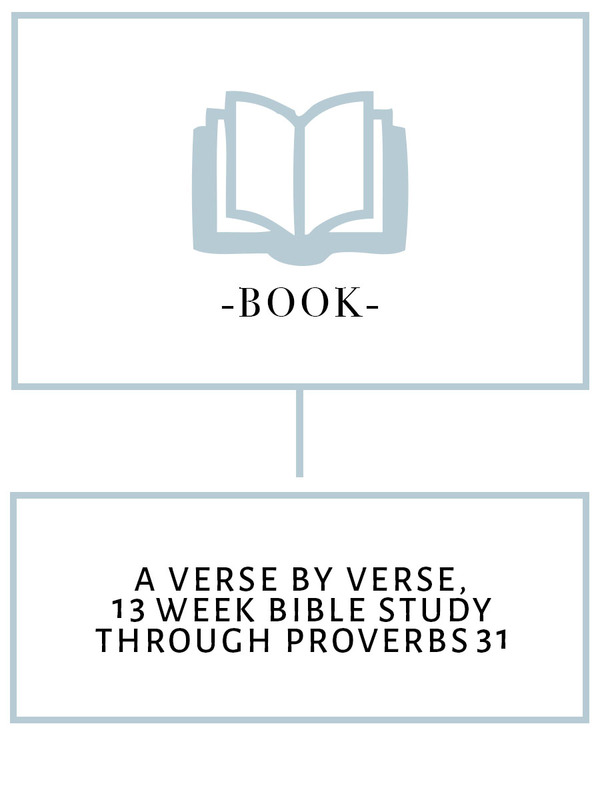 A 13 week study through Proverbs 31, verse by verse, coupled with countless other Scriptures. You will be confronted individually, challenged practically, and encouraged to build your character as a woman of God. A FILMED SERIES OF WORKSHOPS designed to help ladies acquire some of the most practical and necessary skills for the management of their homes. a note-taking companion to the workshops. 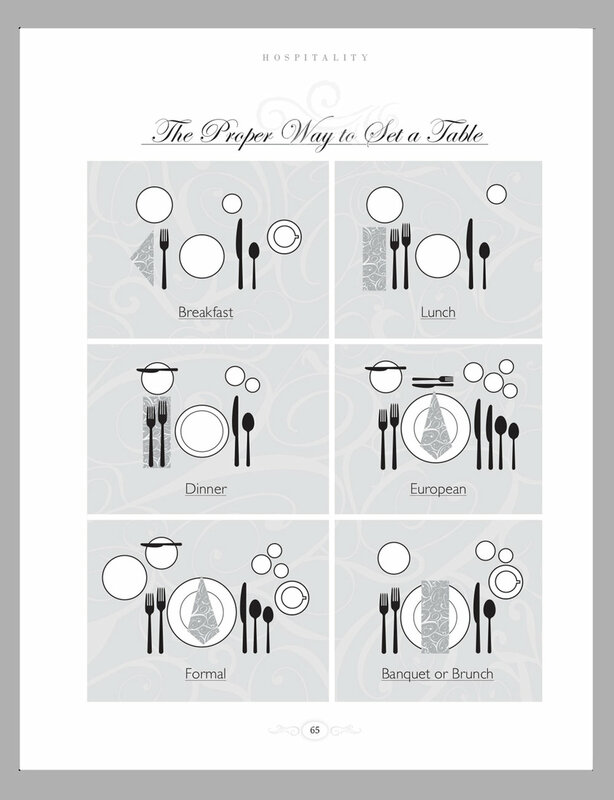 This handy guide is designed to go in tandem with the Workshops. 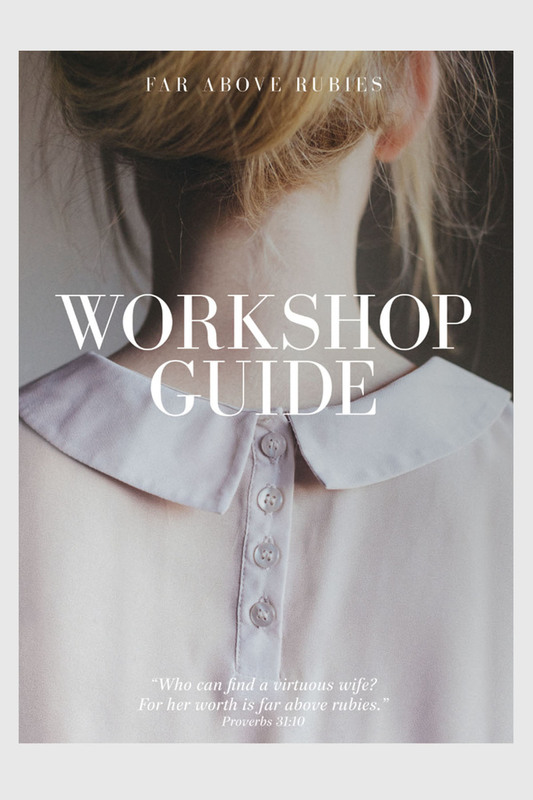 It comes complete with worksheets, recipes, templates and notes right from our highly trained and skilled workshop teachers, making it easy to follow along and provides you with an abundance of information right at your fingertips.